Bill Keith was one of the living masters of bluegrass banjo and the inventor of the melodic picking technique widely referred to as "Keith Style." 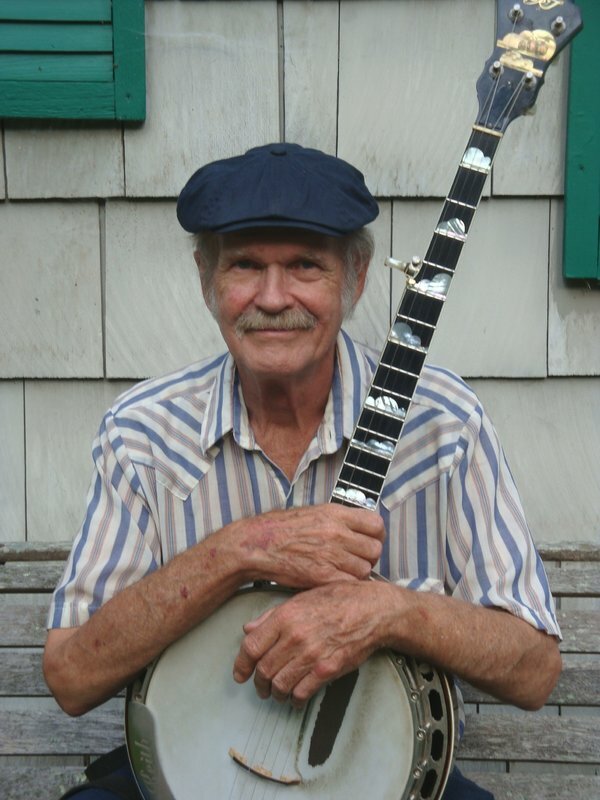 He toured and recorded with top bluegrass bands (including Bill Monroe and the Bluegrass Boys), as well as with artists such as Jonathan Edwards, Ian & Sylvia, Judy Collins, The Kweskin Jug Band, Muleskinner, David Grisman, and Richard Greene and The Grass is Greener. Bill wrote several banjo tuition books, recorded instructional tapes (for Homespun), and co- authored the Earl Scruggs instruction book and record. In addition, Bill owned and operated the Beacon Banjo Company in Woodstock, NY.